At Millo Kitchens and Baths, we are passionate about our work and about providing the best quality workmanship and customer service in the industry. 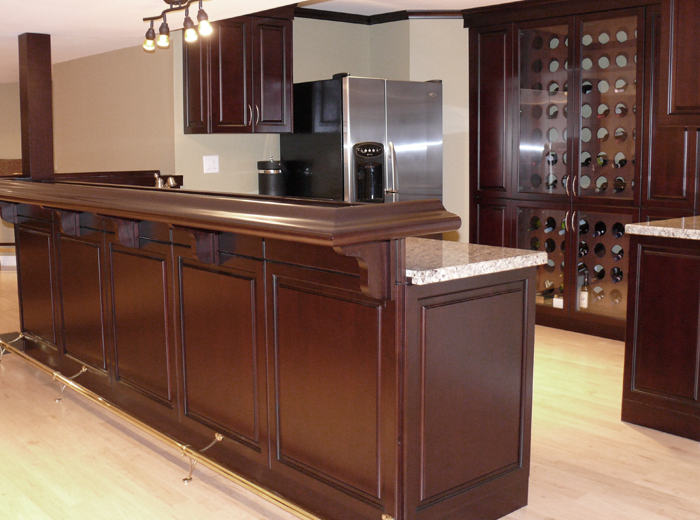 We provide services that are tailored to your needs, from personalized designs to custom manufactured cabinets and vanities that uniquely fits your space and lifestyle. We pay special attention to every detail, and strive to make sure that your home renovation project is not only a stress-free experience for you, but also the best value you can get for your investment. 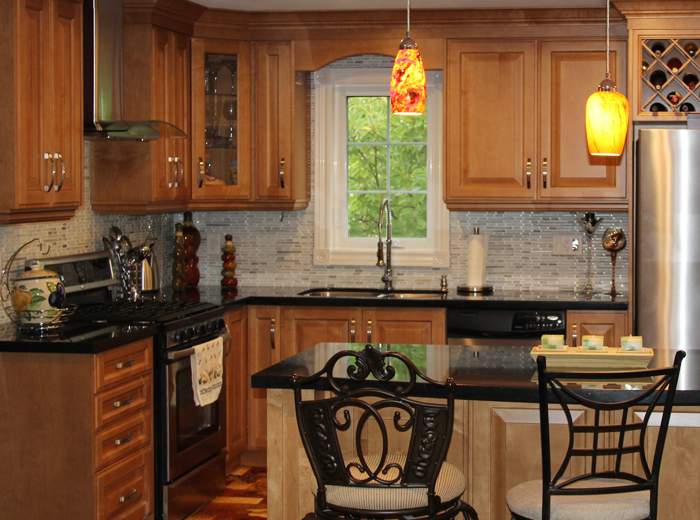 We specialize in complete kitchen remodels that includes custom kitchen cabinets, quality stone countertops, backsplash tiling services and kitchen lighting solutions. 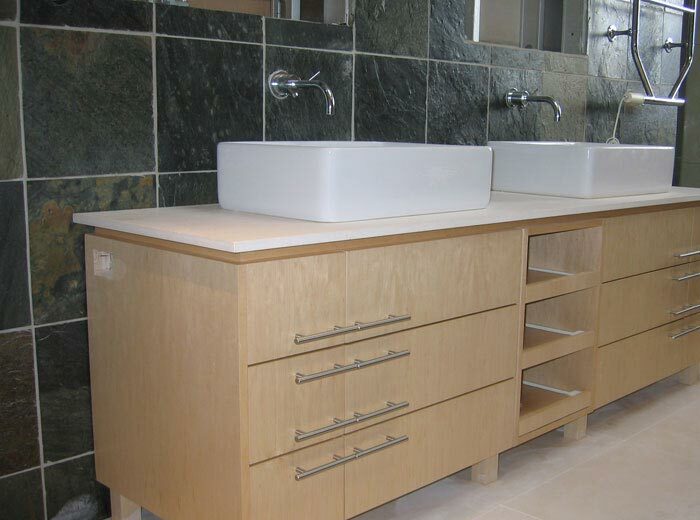 We provide full service bathroom renovation services that includes custom vanities, shower enclosures, wall and floor tiling services, and installation of bathroom fixtures. We handle all aspects of your home renovation project, including drywalling, wood flooring, tiling, painting, lighting, and custom storage solutions. The team at Millo Kitchens and Bathrooms has been providing kitchen and bathroom remodelling services to homes in Ontario for over 17 years. Our commitment to great customer service has resulted in many satisfied customers who are willing to positive references about their experience with us. I was so worried about the timeline for our home project. We had three weeks till Christmas and it was my turn to host the family gathering. Sam made promises and he exceeded our expectations from beginning till end. Our holidays will be even more fun this year with our beautiful new kitchen! Millo Kitchens and Baths have performed quality work. With dependability, reliability, and outstanding customer service, I recommend this team for any homeowner who wants a hassle free renovation. My husband and I would like to tell you how thrilled we are with our new kitchen. This room exceeded our expectations. Thank you and your team for a wonderful job. We also want to express how impressed we were with the tradesmen. Very prompt, polite, extremely efficient and hard working.